As a business grows, there becomes a greater requirement for employee handbooks. These documents go beyond the legal requirements of employment contracts to outline how you do things as a business. We have a wealth of experience creating employee handbooks for a range of businesses. We take the time to understand as much as we can about you and your culture before creating tailored documents for you. Whether you are creating an employee handbook for the first time or want to update an existing one, we can provide you with professional documents and expert advice.  At H2R Selection, we pride ourselves on our friendly, affordable, local HR consultancy service. 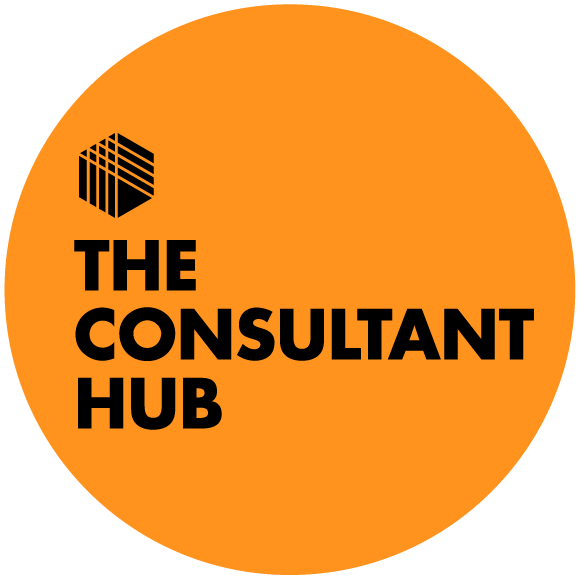 Find out more about how we work and our pricing and book your free initial consultation online.